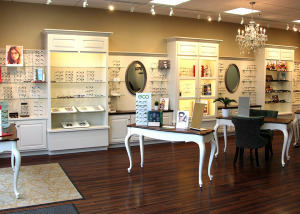 Jamison Optical is a family owned business with one store in Eden Prairie MN. 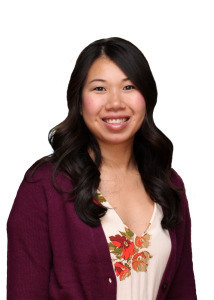 Dr. Pei Ling Jamison has Midwest values, 10 years of optical experience and a passion for helping people. We are about 3 things: helping people see better, helping people find eyewear that make them look great and making patients feel great by giving them the one on one service they deserve. Fashion is a statement about who you are. We help clients find eyewear that tells their story. We offer eyewear from not only top designers but the latest styles you won’t find anywhere else in Eden Prairie. We will have styles to meet everyone’s lifestyle and budget. 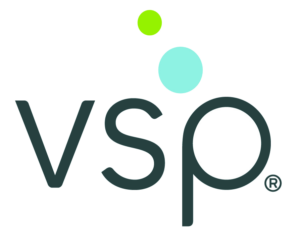 We are about giving personal one on one service where we focus on each patient’s individual needs. 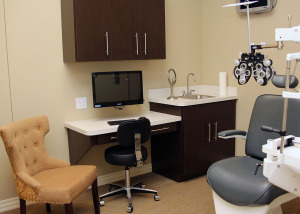 Jamison optical is a place where the Dr. Jamison will not only help ensure your best eye health but helps patients with recommendations for the right lenses and eye wear. We are about building lifelong friendships with our clients with honesty and trust. It is not about how many patients we can squeeze into an hour but giving you the best experience possible. Dr. Pei Ling Jamison grew up helping at her parents’ family business. She learned dedication, hard work and value of building meaningful relationships with her customers. To this day her mother’s customers are some of her best friends. Dr. Jamison found her passion for optometry working as an optician for a private optometrist in Sioux Falls SD. She then went on to get a Biology Degree from Augustana College and getting her Optometry Doctorate at Pacific University in Oregon.